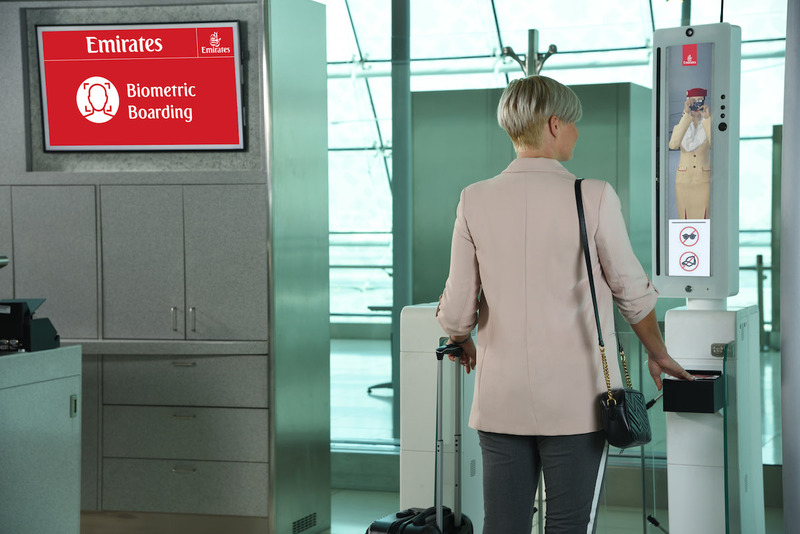 Utilising the latest biometric technology – a mix of facial and iris recognition, Emirates passengers can soon check in for their flight, complete immigration formalities, enter the Emirates Lounge, and board their flights, simply by strolling through the airport. Emirates’ “biometric path” will improve customer experience and customer flow through the airport with less document checks and less queuing. Eventually, the “live” passenger tracking capability will also improve security and the airline’s ability to deliver even better and more personalised services. For instance, enabling the Emirates airport team to locate and assist ‘late’ customers who would otherwise miss their flights. The airline’s “biometric path” will cover departures, arrivals, transit, chauffeur drive connections, and lounge access in Dubai. Initially focussed on First and Business class travellers, Emirates intends to speedily extend the “biometric path” to Economy class travellers in Dubai, and in the future potentially to other airports outside of Dubai, and also for its own dedicated crew check in facility.